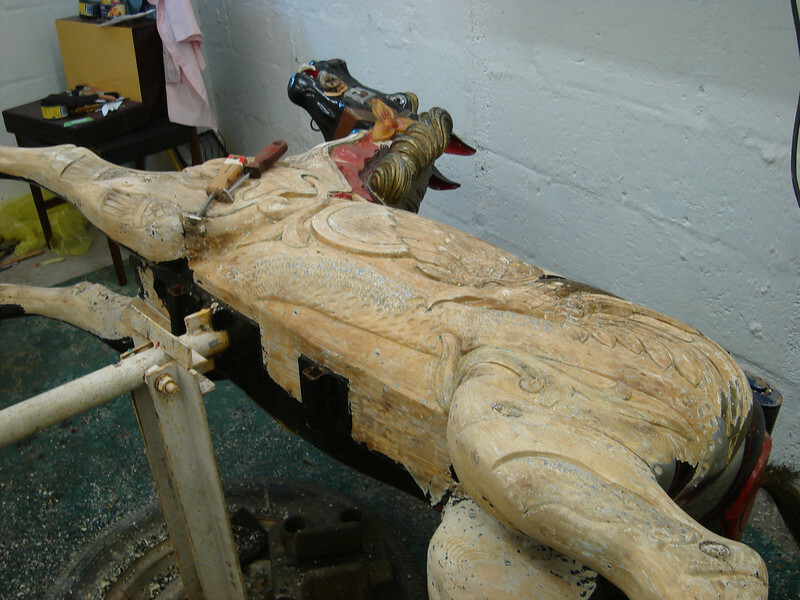 A single donation of 1 pound towards the restoration of our Gallopers. If you are able to Gift Aid your donation it grows by 25%, it costs no more to Gift Aid a donation. Please alter the quantity to decide what to give.